We are presently taking books for our annual book sale. 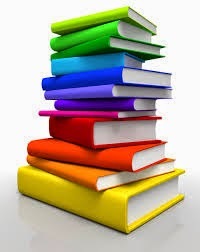 All types of books in a good clean condition are accepted. (no magazines). The book sale is one of the museum's main fund raising events and is very well supported each year.Organiser Eddie Cantwell promises it will be bigger and better this year with great bargains to be had. Books can be handed in to the museum any day Monday-Friday between 10.am and 5.pm.